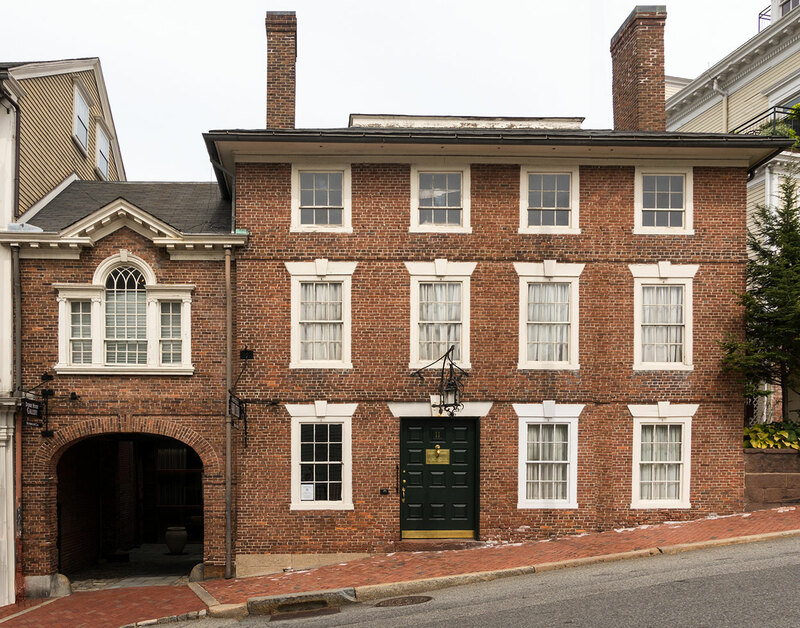 Built in 1784 by Deacon Edward Taylor, whose descendants lived there for more than a century, the Deacon Edward Taylor house is the oldest house on the street. 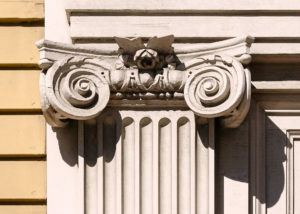 This classic colonial structure stands next to the Seril Dodge Gallery, so close that you can touch the walls of both as you pass down the alley between them. 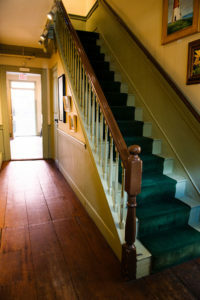 For many years the Art Club rented the house to the Rhode Island School of Design, and it served as a symbol of the cooperative relationship that has existed always between the two College Hill institutions. In 2003, the lease was returned the Art Club, and the the building was renovated to house nine artists’ studios. It also houses our newly renovated, climate controlled archive storage area for the Club's extensive collection of member's art dating back to the earliest days of the Club.